Editor’s note: In this personal message from the Founder and Executive Director, Physician-Patient Alliance for Health & Safety, Michael Wong invites you to listen to 3 must view podcasts on reducing opioid-related adverse events. Watch and share these 3 Clinical Education Podcasts on how to reduce opioid-related adverse events. The Physician-Physician Alliance for Health Safety has released a clinical education podcast on capnography monitoring during conscious sedation with Barbara McArthur, RN, BScN, CPN(C). Ms. McArthur is an advanced practice nurse at Sunnybrook Health Sciences Centre in Toronto, Canada. Oct 26 update – The full podcast “Is Respiratory Compromise The New ‘Sepsis’?” can now be viewed at https://youtu.be/xmOpSZaBi1w. We had tried to have YouTube correct the previously upload which only played for 4 minutes, but they were unable to do that and so we have been forced to re-upload the podcast. We apologize again for any inconvenience that this may have caused you. Oct 23 update – the podcast on YouTube is unfortunately only playing about 4 minutes of the more than 18 minute interview. We are working with YouTube to have this fixed as soon as possible. When this is fixed, we will post another update on this post. We apologize for any inconvenience this may have caused you. The Physician-Patient Alliance for Health & Safety is pleased to announce the release of a clinical education podcast with Jeffrey Vender, MD. We’re saying goodbye to August with a roundup of PPAHS’ most popular posts and tweets of articles we’ve read. Procedures to diagnose and treat some stomach (upper endoscopy), colon (colonoscopy), lung (bronchoscopy), and bladder (cystoscopy) conditions. White Memorial Medical Center in Los Angeles has experienced a “better than fifty percent reduction in calls of rapid responses”, according to Richard Kenney, MSM, RRT, NPS, ACCS, RCP (Director, Respiratory Care Services, White Memorial Medical Center). In this interview titled, “Avoiding Respiratory Depression During Conscious Sedation”, Mr. Kenney says using capnography monitoring has reduced rapid response calls by more than 50%. 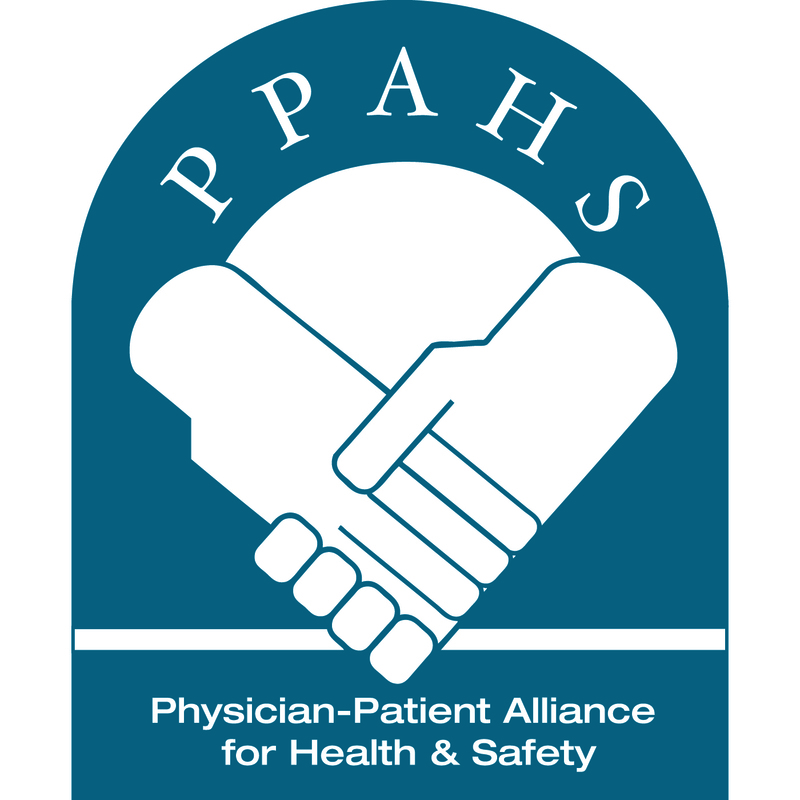 A podcast interview soon to be released by the Physician-Patient Alliance for Health & Safety will detail one hospital’s experience in avoiding respiratory depression during conscious sedation. The podcast will feature Richard Kenney, MSM, RRT, NPS, ACCS, RCP (Director, Respiratory Care Services, White Memorial Medical Center, Los Angeles). Mr Kenney recently wrote an article for Advance for Respiratory Care and Sleep Medicine, “Essential Capnography” in which he describes how patient monitoring is a fundamental tool of the care team at White Memorial Medical Center.